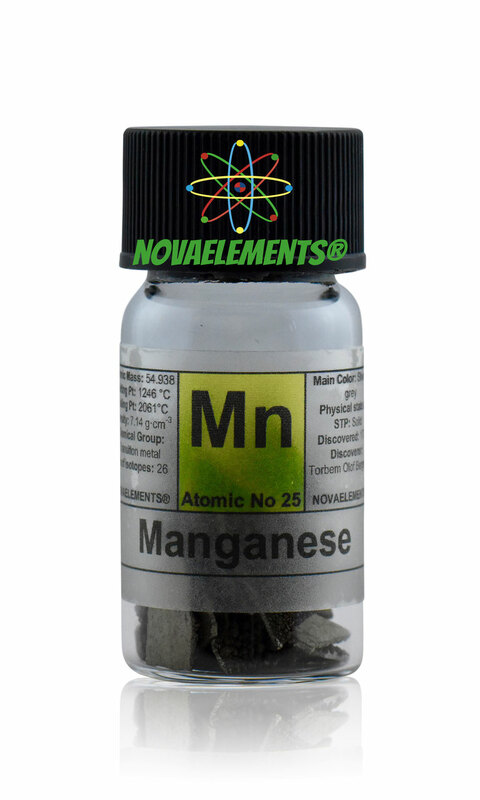 Manganese is one of the transition metals with chemical symbol Mn and atomic number 25. 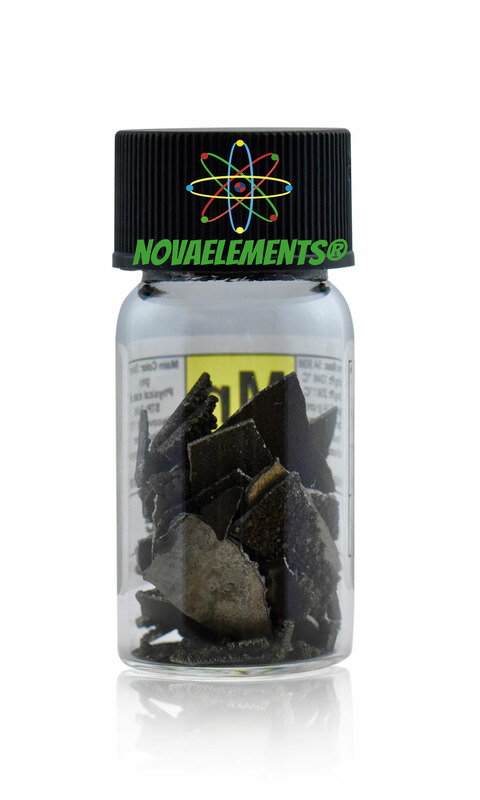 High Purity Manganese metal electrolytic pieces 99,9% (flakes), sample of 10 grams in glass vial. 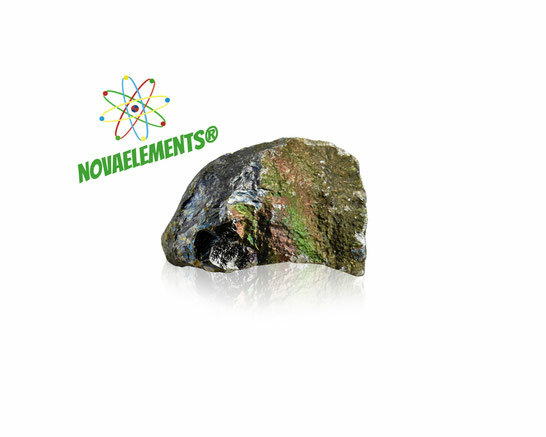 Pure Element 25 sample. 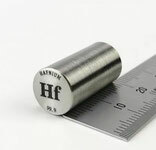 High Purity Manganese metal shiny and beautiful pieces 99,8%, sample of 5 grams in glass vial. Pure manganese metal sample.